© 2019 NFR Extra and Las Vegas Events - All rights reserved. 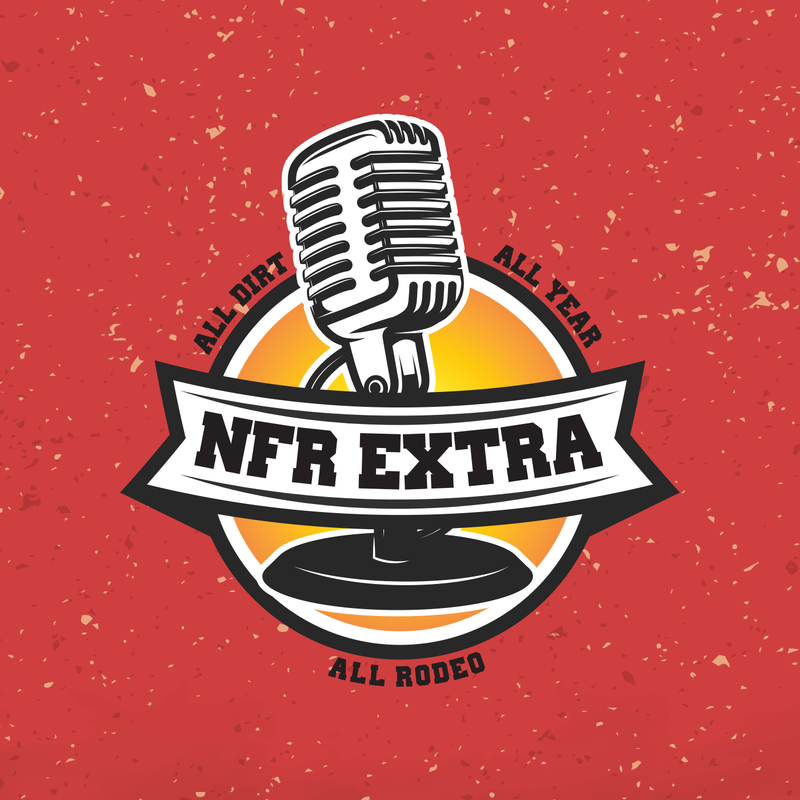 Wayne Brooks breaks down Austin Rodeo’s playoff format and make some early NFR predictions, Dale Brisby shares insight to 3 of his favorite things about the NFR, and Maria Prekeges sits down with four of the premier bull-doggers in pro rodeo today ...4x NFR qualifier Kyle Irwin, 5x NFR qualifier Ty Erickson, The 2017 World Champ Tyler Pearson and 2x World Champ Tyler Waguespack. They share a special bond and it starts with 2018 AQHA Steer Wrestling Horse of the Year, Scooter. © NFR Extra and Las Vegas Events - All rights reserved.